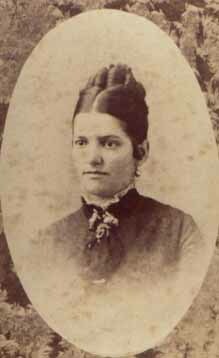 Amelia Emile Ruf Strauss was a daughter of Albert and Caroline Froeschle Ruf of Williamstown. 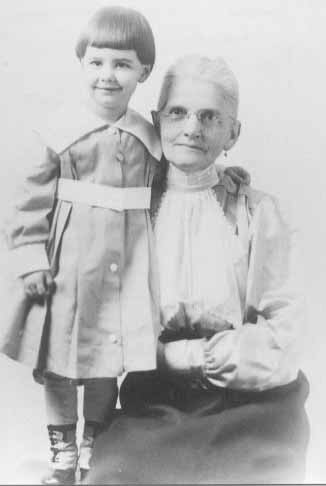 She was born 1858 in Dayton OH and married Charles C. Strauss of Marietta in 1884 in Parkersburg WV. They resided in Marietta. 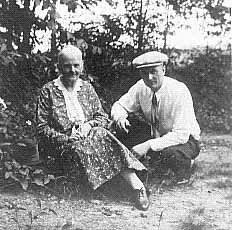 Charles died 1890 and Amelia died in 1935. They are buried in Oak Grove Cemetery. 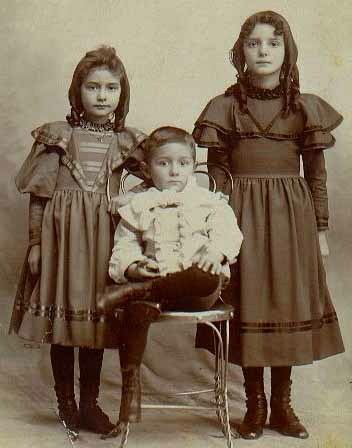 Children: Laura, Elsie and Charles D. Strauss. 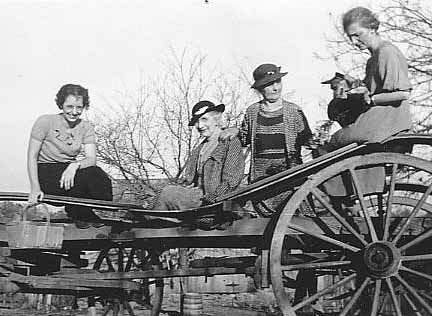 L-R: Betty J. Gephart, Flora Strauss, Marieth Strauss, Elsie Strauss Gephart. Photo taken in 1932.